The winners of our Paranormal Christmas in July Giveaway are Gemma, Kathy, Amanda, Eg, Summer, and Jill. Congratulations! 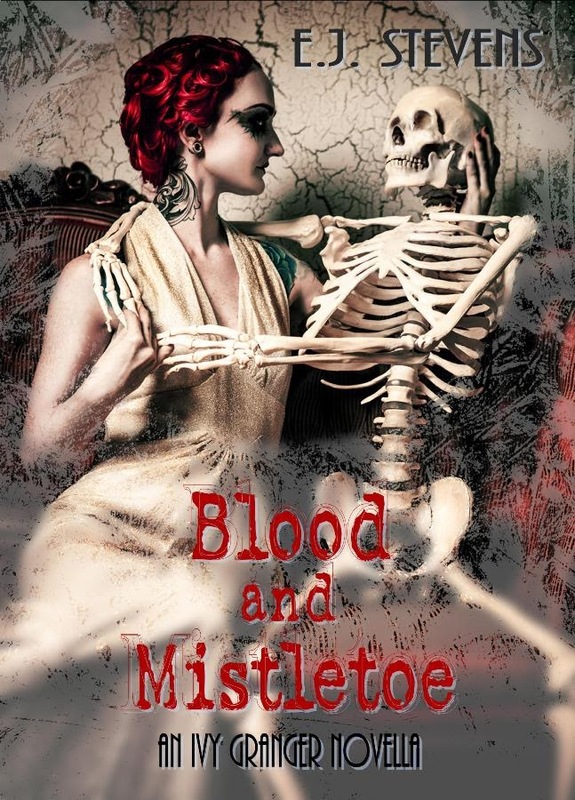 Winners will receive ebook copies of BLOOD AND MISTLETOE, an Ivy Granger urban fantasy novella by E.J. Stevens. Omg i am so happy!!! !